We’ve been lucky enough to have the always-smiling, award-winning boys from Crowd Collective set up shop at all of our Spring Summer markets this year. 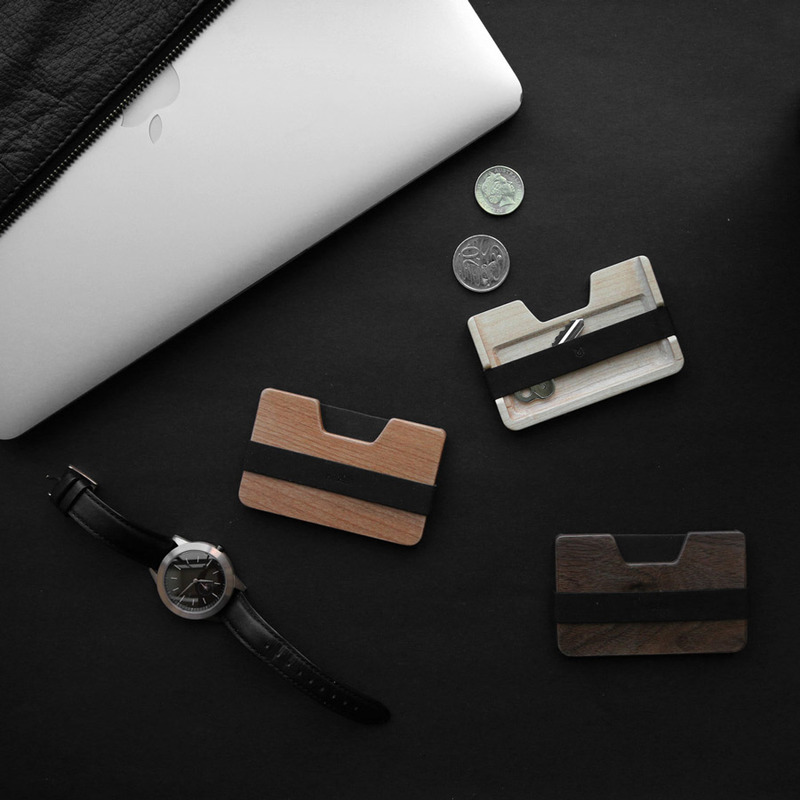 The collective is made up of three innovative tech brands, Orbitkey, Sparkstone and Madera. 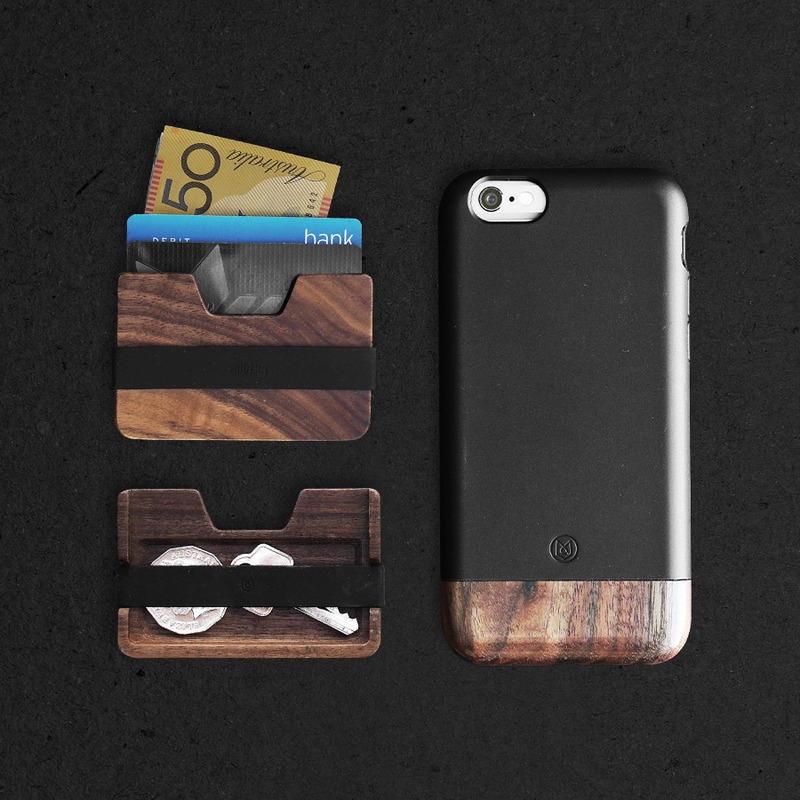 Today, we thought we’d take a look at the fab iPhone accessories and wallets by Madera; not only are they smart and stylish, they make for a pretty impressive Christmas gift for those who are hard to please. Seeing as Madera tell the story so well themselves, why not check out the video below to see how these neat cases work. You can head to Madera’s website to buy the iPhone cases and wallets now, or visit them at our Sydney market this weekend, they will be sure to make you smile! 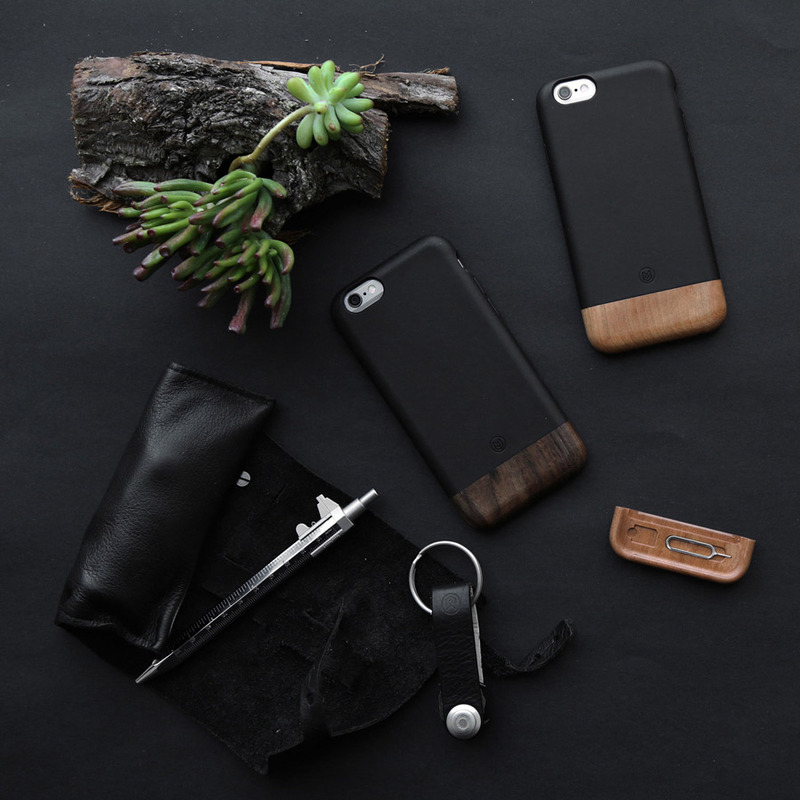 Convoy Wood Case: A Natural Companion for Your iPhone from Madera on Vimeo. The Finders Keepers is a registered trade mark. All rights reserved. The text, images and products displayed are copyright to their respective owners and may not be copied, reproduced or modified in any way without their express permission.